Gov. Ron DeSantis has signed into law a bill that repeals Florida's ban on use of smokable medical marijuana. Florida Gov. 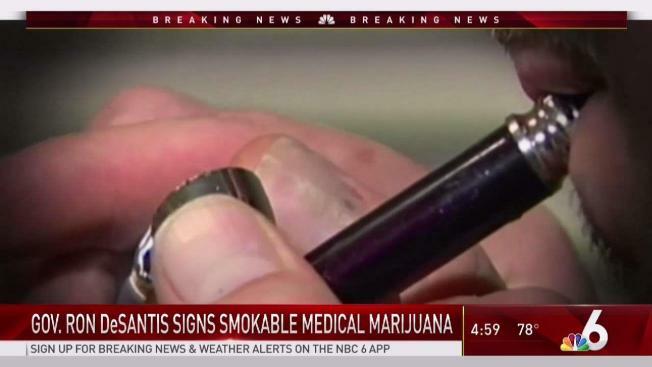 Ron DeSantis signed a bill to repeal the state's ban on smokable medical marijuana Monday. Voters approved medical marijuana in 2016, but lawmakers banned smokable forms of the plant in a bill signed by then-Gov. Rick Scott in 2017. The state was sued over the issue, and a judge declared the ban unconstitutional. Scott, now a Republican U.S. senator, appealed the ruling. DeSantis, also a Republican, said in January that the current law didn't represent the will of the voters. "Over 70 percent of Florida voters approved medical marijuana in 2016," DeSantis said in a statement Monday. "I thank my colleagues in the Legislature for working with me to ensure the will of the voters is upheld. Now that we have honored our duty to find a legislative solution, I have honored my commitment and filed a joint motion to dismiss the state’s appeal and to vacate the lower court decision which had held the prior law to be unconstitutional." 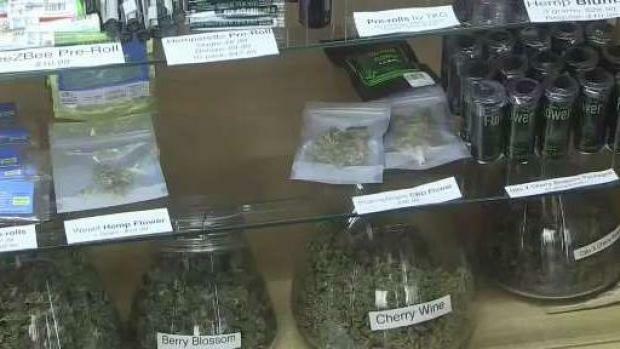 A bill has passed in the Florida Senate to repeal a ban on smoking medical marijuana. Under the new law, smokable medical marijuana would not be available to anyone under 18 unless the patient is terminally ill and if two doctors approve. Among other limitations, it could not be smoked in public or at private businesses subject to a cigarette smoking ban.